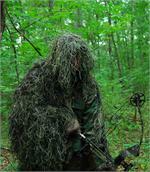 Some items have only been worn for photographs, others are single items from a set. 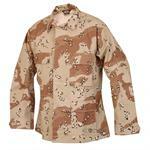 NEW Ultra Light Ghillie Bow Hunting Jacket 4 Ghillie colors, & 6 different BDU colors. 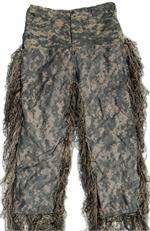 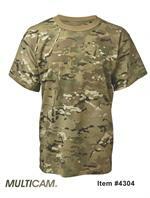 NEW Ultra Light Ghillie BDU Pants 4 Ghillie colors, & 6 different BDU colors. 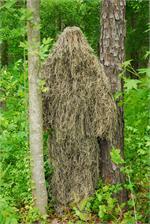 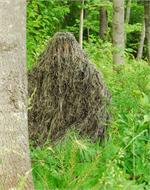 NEW Ultra Light Ghillie BDU Jacket 4 Ghillie colors, & 6 different BDU colors. 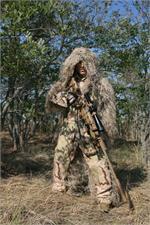 NEW Ultra Light Sniper BDU Pants 4 Ghillie colors, & 6 different BDU colors. 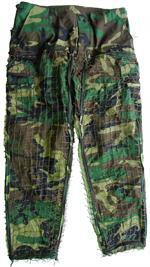 We had a few of these built WRONG, actually a little short, so we are selling them CHEAP! 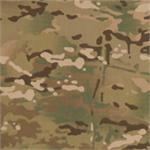 These are a few Rifle wraps made smaller than usual, so we are getting rid of them CHEAP!